We're proud of the work we do for our clients, and we want to showcase some of our best work so you can see our commitment to delivering real results. Please contact us today so we can discuss how you can make the most of your online presence. 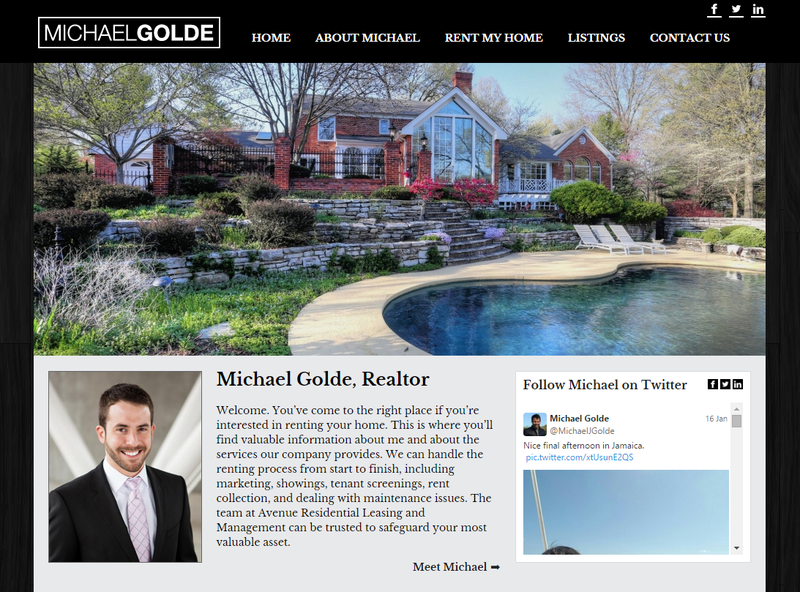 Description: Swing State Media created an original WordPress template for St. Louis realtor Michael Golde's website. The site allows Michael to update content himself, adding new listings and information about developments in the St. Louis real estate market. Description: Alison has been a long-time client of Swing State Media. 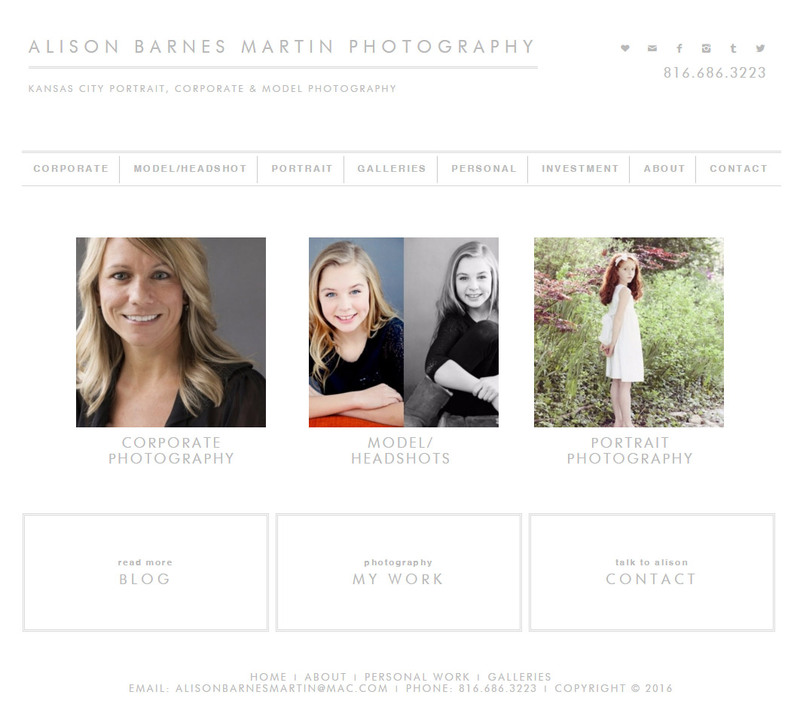 Balancing her creativity with our skill in web design, we implemented a customized Wordpress design for her portrait photography website, enabliing her to update new photos in multiple galleries. Description: As a retail fashion business in Prairie Village, Kansas, In Clover Boutique needed to update it's homepage regularly to showcase new arrivals and to keep their list of brands available updated. 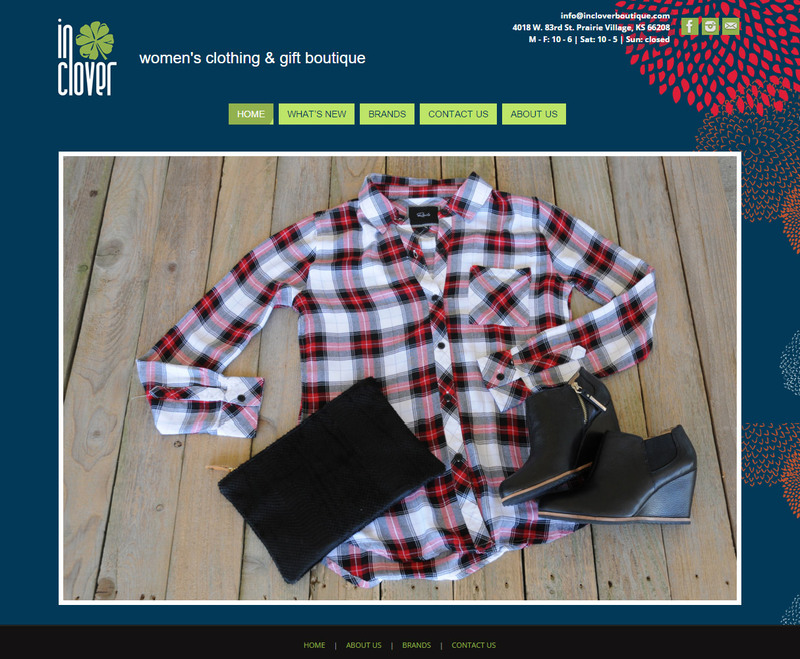 Swing State Media customized a WordPress template to match the look and style of In Clover Boutique, while giving them the power to post new content on the fly. 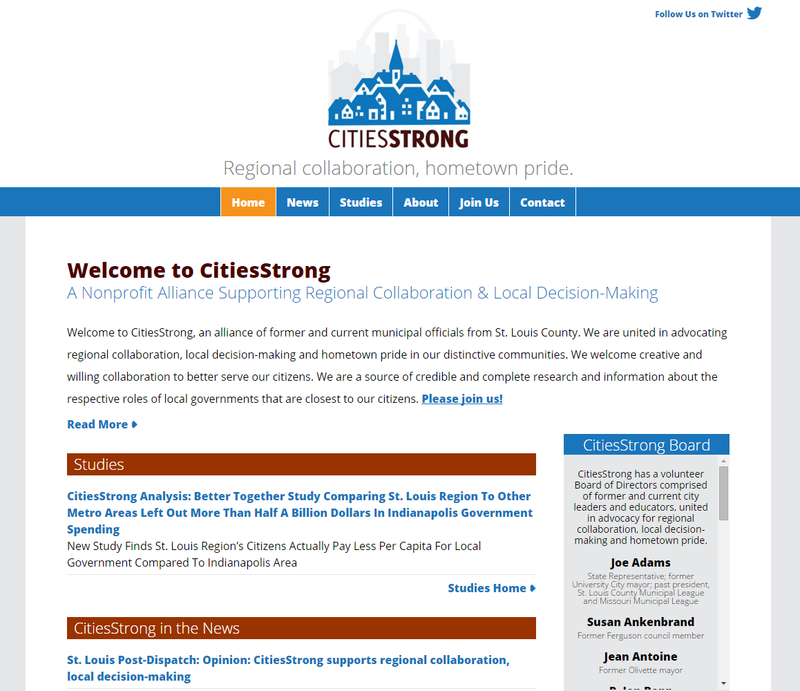 Description: Facing a well-financed, dishonest campaign to convince St. Louis County voters into merging municipal governments under St. Louis County, Swing State Media developed a website to help local leaders push back against the misinformation and propaganda with a website highlighting regional collaboration and hometown pride. 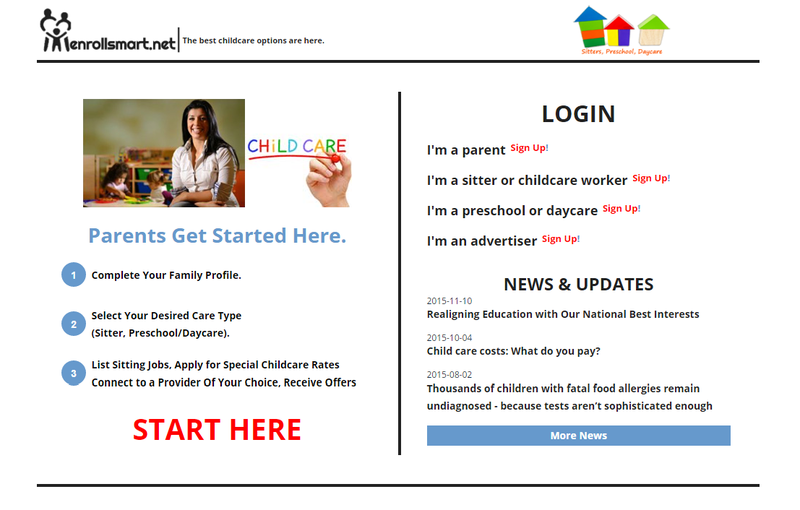 Description: Built on a 100% custom backend, Enrollsmart.net allows daycares, parents and childcare workers to connect. The Kansas City-based firm's site allow parents to manage their children’s information, to shop for enrollment opportunities and to find sitters. Daycares can manage payments, communicate with parents, as well as find and manage employees. Employees can search for jobs and request time off from their employers. 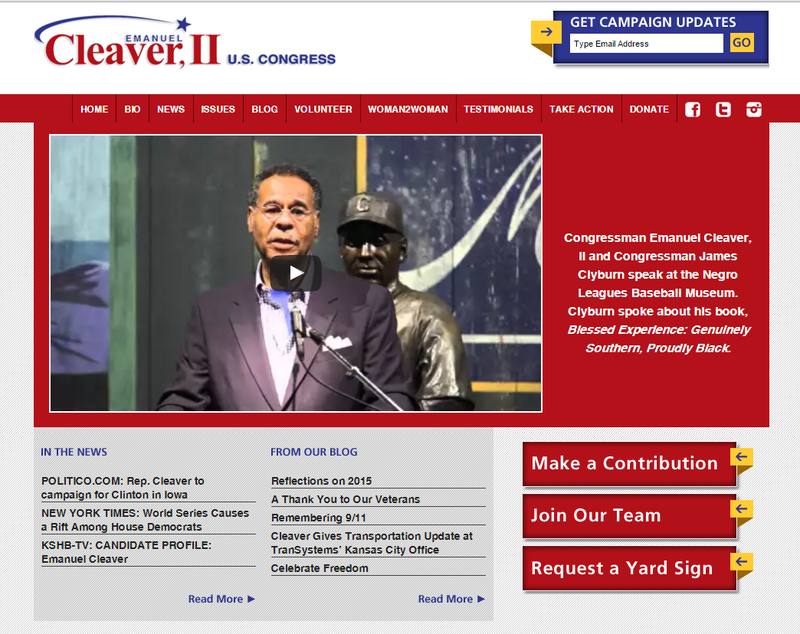 Description: Through three election cycles, Swing State Media has developed and coordinated Congressman Emanuel Cleaver's online strategy. From drafting emails and online content to website development and social media messaging, we have helped the Congressman remain one of the most vital voices in Congress. 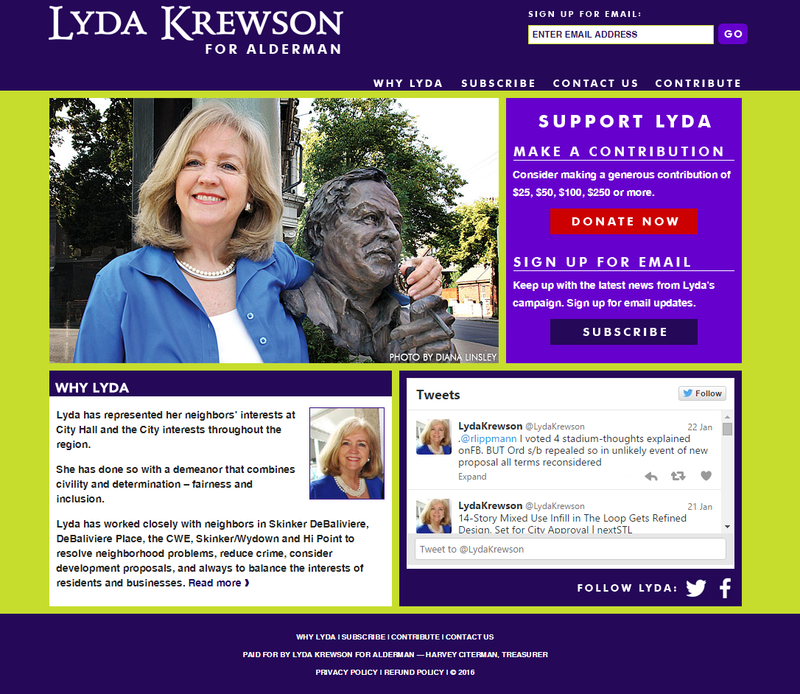 Description: Lyda Krewson is one of the St. Louis area's most prominent leaders. Swing State Media designed a website for her campaign that allows her campaign to receive online contributions, to collect followers email addresses and that integrates her Twitter feed into her homepage. 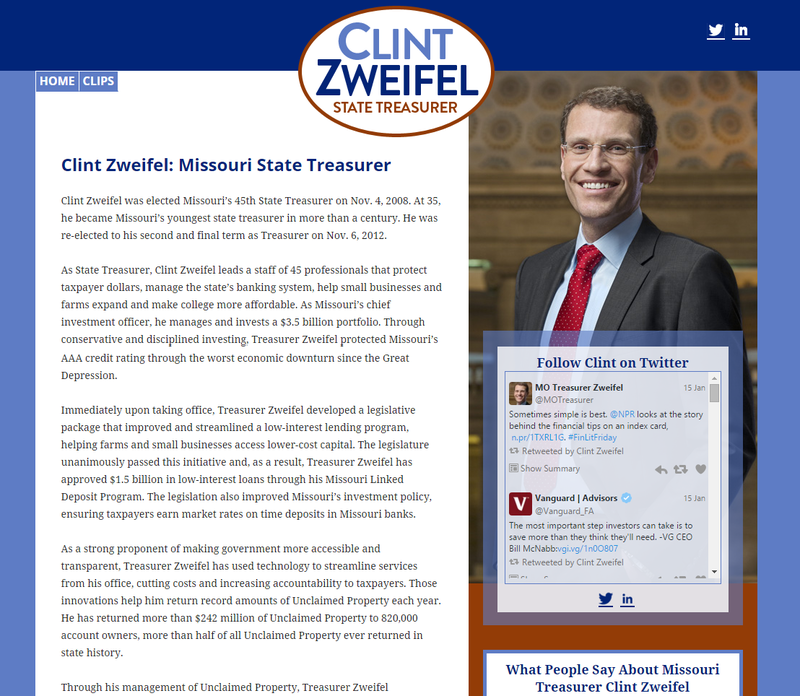 Description: After working with Missouri State Treasurer Clint Zweifel through two terms, Swing State Media retooled Zweifel's site to focus on his record and legacy. The website highlight's Zweifel's bio and the strong praise he received from news publications across the state. 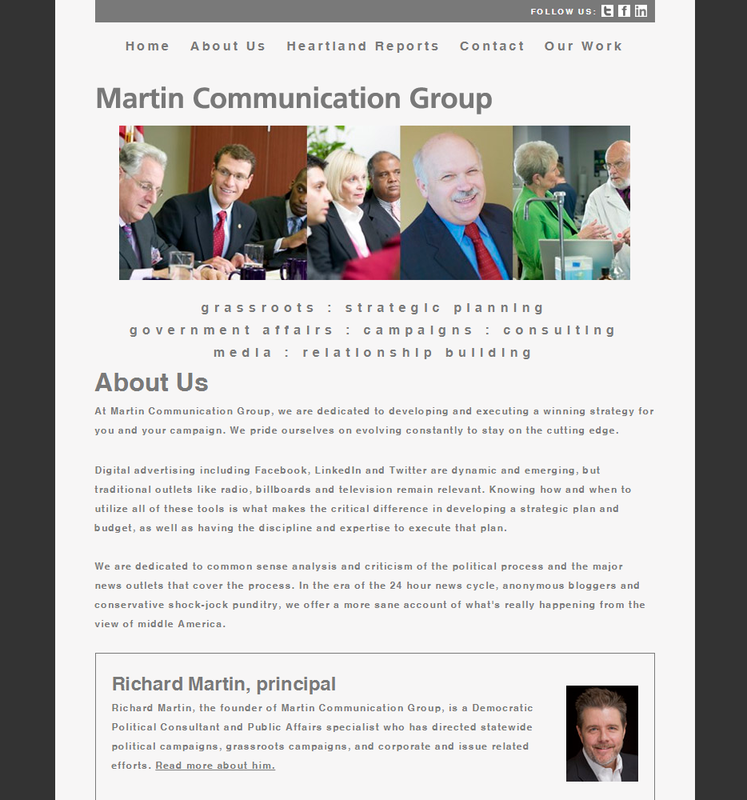 Description: Richard Martin has played a role in several major political campaigns in Missouri, Kansas and elsewhere. In addition to working with him on a number of those efforts, Swing State Media also built a website for him to promote his own business. The site features an integrated WordPress blog that allows Richard to share his thoughts on current events and new developments. 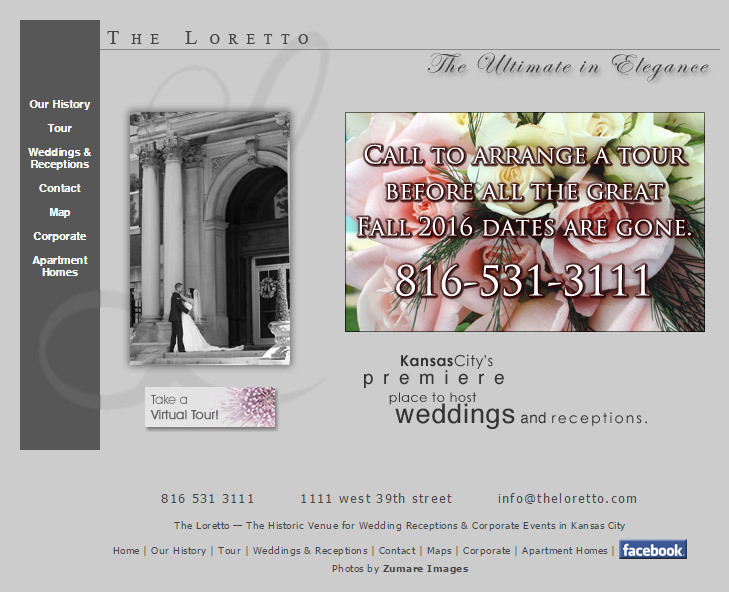 Description: As wedding and reception venues go, few can hold a candle to Kansas City's beautiful Loretto. Swing State Media has worked with The Loretto to update photos, content and the site's design, as well as social media marketing.